At about 4:42 p.m. on March 28, NOPD Sixth District officers received a call of shots fired in the 1500 block of Freret Street. A female victim reported seeing a silver sedan traveling along Terpsichore Street and shooting as it passed on Freret. Officers soon after located the vehicle at Harmony and Prytania streets, with a male victim lying near the vehicle. 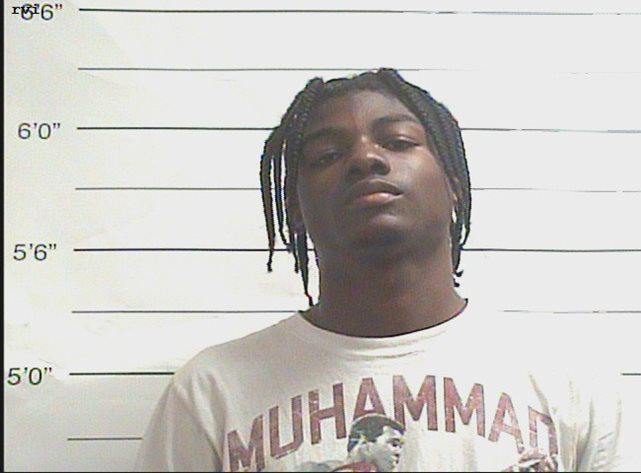 The deceased victim, who was later identified by the Orleans Parish Coroner’s Office as 20-year-old Jerry Harris, was pronounced dead at the scene. The female victim was not injured by the gunfire. 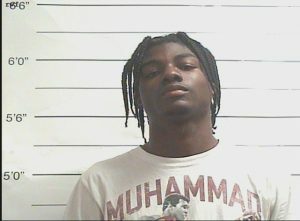 NOPD Homicide Unit detectives have developed Smith as a person of interest. Smith is not currently wanted in this investigation. However, detectives would like to question Smith and have also obtained a buccal warrant to obtain a DNA swab. Investigation into this incident remains active and ongoing. No further details are available at this time. Anyone with additional information on this incident or the pictured person of interest is asked to contact NOPD Homicide Detective Marylou Agustin at 504-658-5300, or to call anonymously to Crimestoppers at 504-822-1111.